Multi cookers are convenient kitchen appliances, combining several features such as steaming, pressure cooking and sautéing into a single machine. They eliminate the need for multiple appliances and come in different sizes to suit individuals and large families alike. Through extensive research, we've pinpointed the top models in the market in popular categories including small multi cookers, large-capacity multi cookers and multi cookers with an air fryer. We evaluate the most important features of each of our recommendations including ease of use, number of functions, capacity and other important decision-making factors. Read more about our methodology. If you're looking for an appliance that can take the place of most of your other ones, the Instant Pot is a must-buy. With seven functions, including a yogurt maker, it's plain to see why it tops our list. The COSORI 7-in-1 Multifunctional programmable multi cooker gives you all the tools you need to succeed in the kitchen, in one nifty machine. 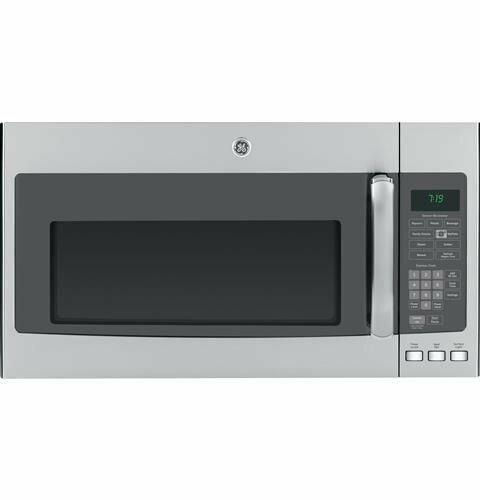 Pre-programmed settings and the ability to make manual adjustments make it easy to cook stews and soups, roast beef or chicken, or even bake a cake or pie. When you're looking for the ideal combination of functionality and value, the VonShef 8-in-1 Multi Cooker warrants a second look. 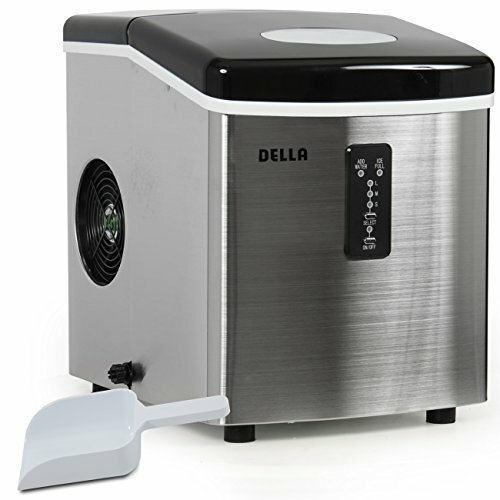 It has a large capacity and is easy to use whether you're roasting a full chicken or making a pot of chili. If you're looking for a pot that doubles as a fryer, you'll want to check out the Presto Options Electric Multi-Cooker/Steamer. An adjustable temperature dial and a nonstick surface add to its allure in the kitchen. Good things come in small packages, and this is true of the Instant Pot Duo Mini 3-Quart multi-use programmable multi cooker. It offers all of the same functions and takes up less space, making it a win-win for small homes and apartments. When you need to cook for many people, you need a machine that can deliver and the Elite Platinum Maxi-Matic 8-Quart Electric Pressure cooker certainly does. It's easy to use with several preset options and its 8-quart capacity means you can cook for many or go back for seconds. The main purpose of a multi cooker is to give you a variety of different preparation options, but the functions depend on the model. Some combine three or four methods, while others offer up to eight functions in a single unit. The most common include pressure cooking, slow cooking, steaming and sautéing. Higher-end models may include yogurt makers and baking capabilities, and some have a built-in fryer. Think about the types of foods you regularly cook and which functions are a must-have. One of the most important factors to keep in mind when purchasing a multi cooker is how many people you regularly cook for. Smaller models with 3qt pots work well for individuals or couples who don't have children. If you're cooking for 3 or more people, however, you'll want to invest in a larger model with a 6 or 8-quart capacity. If you're shopping for a multi cooker with pressure cooking capabilities, look at the different pressure settings. Those with adjustable pressure make it easy to prepare a wide variety of foods, giving you more versatility and cutting down on cook time significantly. Most multi cookers have a removable pot that comes out of the heating element for easy cleaning. It's usually made of stainless steel or aluminum, and may have a nonstick coating that wipes clean and prevents stuck-on food particles. There's a significant range of price points on multi cookers, depending on the functions and features that each model offers. Models with a low capacity, around 3 quarts, range between $50 and $60. Standard-size models with a minimum of four different cooking methods tend to cost between $75 and $100, which is where most of the units on the market fall. Larger models, including those with 7 to 10-quart capacity, and those with additional features such as an air fryer or broiler element can cost on the upwards of $200. 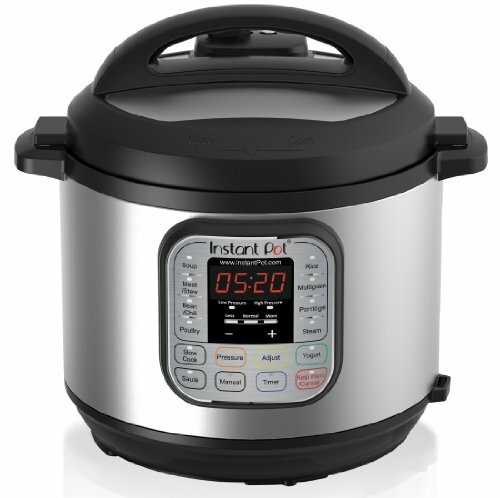 Whether you're an avid chef, or someone who likes to dabble in trying new recipes, the Instant Pot 6-Quart 7-in-1 multi cooker is one appliance you'll be thankful to have around. One of its most popular features is the pressure cooking element that reduces cook time up to 70 percent, but it does so much more. Several touch buttons let you input your desired settings quickly and efficiently, and an easy-to-read LED display tells you the time remaining. It's also easy to care for and store when it's not in use. Easy to use. The Instant Pot is very easy to use and comes with a thorough instruction manual that details each function and how to use it for different meals. Multiple functions. 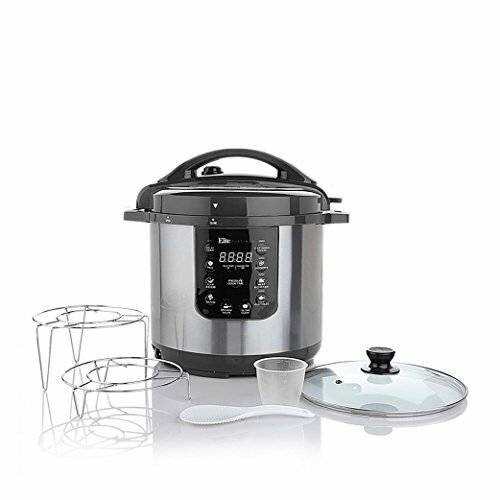 This multi cooker has seven different cooking functions including slow cook, pressure cook, yogurt maker and steamer. It's also capable of sautéing and cooking rice in a fraction of the time it takes on the stove. Cooks a variety of different foods. Many users have continually expressed how happy they are to have a multi cooker that can handle different types of foods including soups and stews, rice, yogurt and roasts. Plenty of accessories. When you purchase the Instant Pot, it comes with a steam rack and a lid, but you have access to a variety of accessories by the company for added versatility when you cook. Simple cleanup. The stainless steel pot easily removes from the base for washing between uses. It's also dishwasher safe along with the lid and the steam rack. Takes a while to heat up. Some users have noted that it can take a while for the pressure to build up before the Instant Pot switches to the "on" mode. The COSORI 7-in-1 Multifunctional multi cooker gives you seven cook options in a single appliance, so you can say goodbye to old appliances and hello to more storage room. You can adjust the settings based on the type of food, or increase or decrease the pressure levels. The LED display lets you know when your meal is ready and it has several safety mechanisms. Instead of using multiple pots, this multi cooker provides a one-size-fits-all solution so you can get back to the simple enjoyment of cooking. Several programming options. 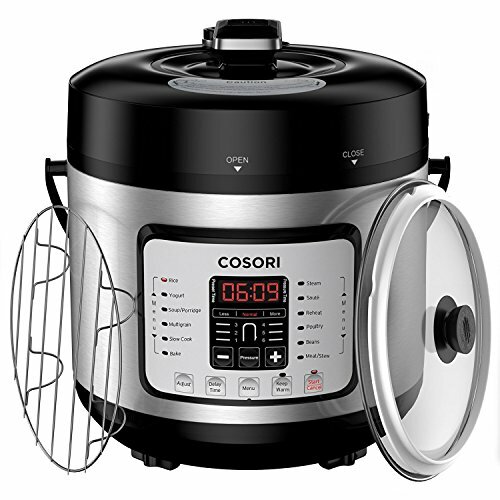 This COSORI multi cooker comes with 13 built-in programs that you can use to cook a wide array of meals from side dishes to main courses. Adjustable pressure levels. Depending on what you cook, you can adjust the pressure level to avoid overcooking delicate foods or to improve cooking time by up to 70%. Convenient pressure relief. Instead of a knob or spout that you turn to release the pressure, this multi cooker has a button that you push to automatically release when your food's done. 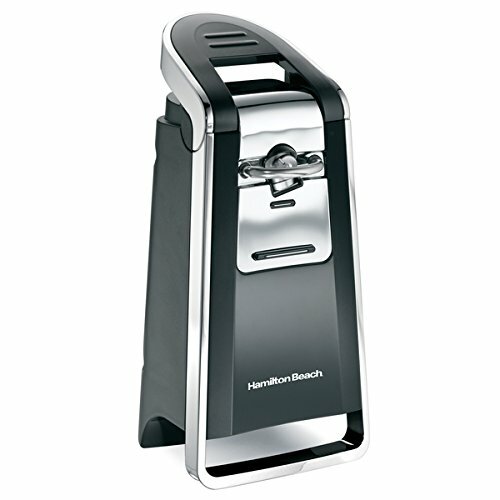 Many consumers have stated how they appreciate this feature, which eliminates the need to touch the spout directly. Includes several accessories. The COSORI 7-in-1 multi cooker comes with multiple accessories including an additional seal ring, ladle, measuring cup and a rice spoon. Built-in safety mechanisms. Several safety precautions help reduce the risk of injury while you're cooking. For example, the external element remains cool to the touch, the pressure automatically adjusts to safe levels and lid lock function prevents opening while the unit is under pressure. No yogurt function. Some users have expressed disappointment that this unit does not have a dual-step yogurt option. It's still possible to make yogurt, but not automatically like in other models. The VonShef 8-in-1 Multi Cooker is a versatile appliance designed to fit both in your kitchen and your budget. Multiple cooking methods let you create the ideal meal in a single pot as it can sear, simmer, bake, steam and more. The pot easily lifts out so you can serve it at the table, and it comes with a roasting rack for vegetables and fish. Adjustable cooking and temperature dials let you craft a variety of meals, making it a must-have for any kitchen. Oval pot holds larger items. The VonShef resembles a Crockpot in terms of its shape, but it's actually beneficial in more ways than one. It's wider, and allows for full chickens and large roasts that may not fit in a circular pot. Several cooking options. Many buyers have stated that the reason they chose the VonShef is for its versatility. It offers eight different cooking functions, including a warmer for heating up leftovers without a microwave, and a baking function for cakes, pies and biscuits. Removable pot. The pot has a nonstick coating that makes it easy to clean, and the entire unit comes out of the heating element for both cleaning and serving. Lack of touch buttons. The VonShef 8-in-1 multi cooker has two knobs instead of touch buttons since the front has a lower profile than most other cookers in the category. Many consumers have expressed that they like touch buttons better. 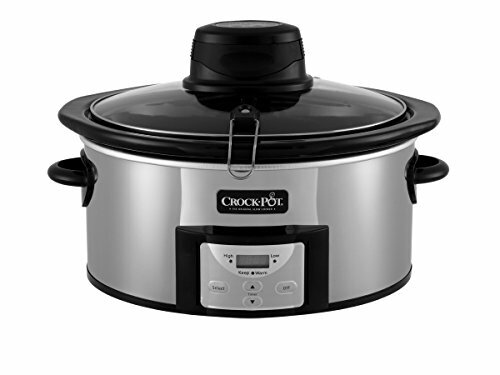 Durability and convenience combine to create the Presto Options Electric Multi-Cooker/Steamer. It's capable of multiple tasks without the need for multiple appliances. The pot itself works well for cooking regular dishes such as spaghetti, rice and soups. 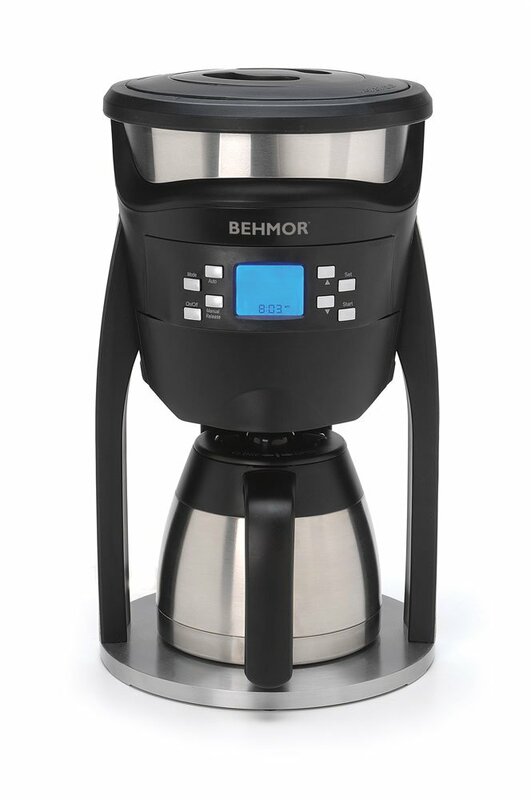 With its deep kettle and included steam basket, however, it goes one step further and creates a companion for deep frying potatoes, vegetables or dough. 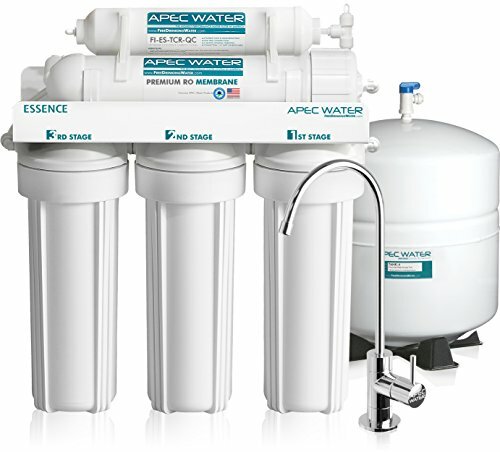 With a removable control, it's fully submersible and easy to clean inside and out, making it popular with many consumers. Designed for durability. The cast aluminum material makes the Presto Options electric multi cooker durable. It stands up to consistent use and comes with legs that keep it elevated. The pot is also fully submersible when the heating control is removed. Works as a fryer. Many buyers use this cooker for frying as well as steaming and roasting. 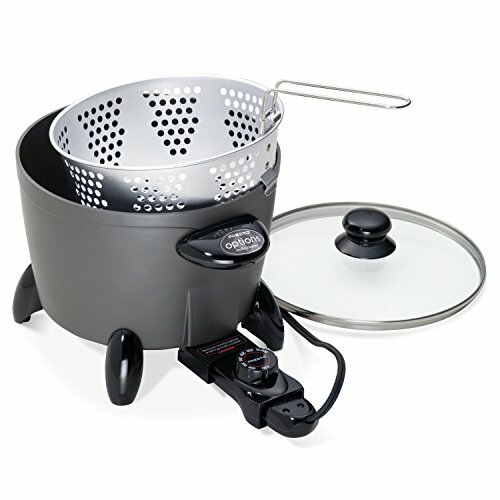 It comes with a basket that works for both steaming and frying and sits conveniently on the side of the pot to drain. Easy cleanup. The interior of the Presto Options multi cooker has a nonstick coating which reduces the occurrence of stuck-on food. It's also dishwasher safe, so it's easy to clean between uses. No LED display. This cooker only comes with a heating control that plugs into the pot when you're ready to cook. The dial lets you adjust the temperature, but offers no other functionality. Fewer functions. While the Presto Options electric multi cooker lets you cook a variety of foods, it also offers fewer functions. It does not come with the ability to pressure cook or slow cook, rather it operates much like an electric pot. Small multi cookers give you the benefit of a versatile appliance in a small package that's ideal for kitchens with little countertop space and storage. They offer all of the same features as larger models, but take up less space and make great companions for individuals and couples who don't need to prepare large amounts of food at a time. Many people also invest in a smaller multi cooker along with a larger model to use especially for sauces and gravies. 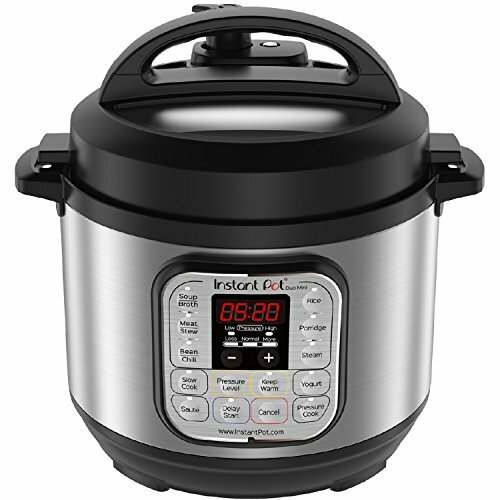 The Instant Pot Duo Mini 3-Quart 7-in-1 Multi Use Programmable multi cooker gives you all of the functions of the full-size models in a size that doesn't take up much counter space. It steams, sautés and roasts, and you can even use it to make small batches of yogurt. It's programmable, so you can set it and forget it, and still come home to a meal that's waiting to be served. An LED display and several function buttons make it easy to operate, even if you've never used one before. Same functions in smaller pot. The Instant Pot Duo Mini is as versatile as its larger counterparts, offering all of the same cooking options. Many users state that this smaller version comes in handy for individual meals or sauces. Takes up less space. The footprint of this mini electric cooker is less than half that of the 6Qt model. It works well in homes that have small countertops or little storage space as it doesn't take up much room. It also makes it easier to travel with and you can use it anywhere there's an electrical outlet. Abundance of accessories included. The Duo Mini comes with several tools including a rice paddle, condensation collector and soup spoon. Recipe booklet included. Like other Instant Pots, this cooker comes with a recipe book and offers an online site where users can find recipes for all kinds of dishes. Pressure valve leaks. Some users have noticed that while under pressure, the valve will leak, causing water or other liquids to gather around the pot on the counter. 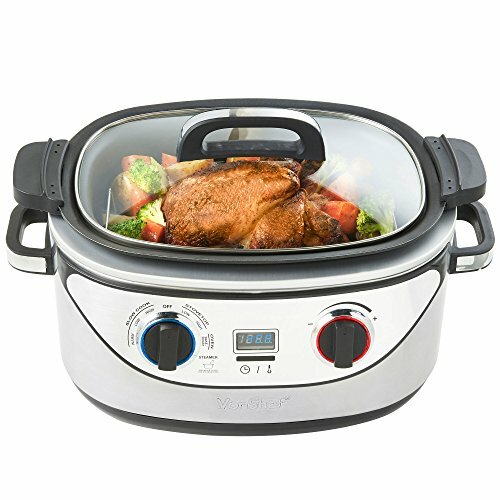 When you cook for a large family, or entertain and host parties regularly, you need a multi cooker with a large capacity. These models exceed the standard 6-quart size, ranging from 7 to 10-quart pots that can feed as many as a dozen people with no extra effort. They take up more space, but still offer the versatility of multiple functions in one appliance so you don't have to have multiple products taking up space. The Elite Platinum Maxi-Matic 8-Quart Electric Pressure Cooker gives you multiple options and the ability to cook for several people at once. It comes in several different finishes so you can add a pop of color to your kitchen. The easy-to-read display has several one-touch buttons that automatically start the multi cooker, so you can set it and walk away. An audible alert lets you know when your food's done and the automatic warmer keeps it ready until you are. Programmable timer. With the Elite Platinum Maxi-Matic, you can set the timer to start cooking up to 24 hours in advance. This is especially helpful for setting up a meal while you're out of the house and coming home to a fully-cooked dinner. Audible indicator. With an audible beep, you'll know when your food is done, even if you're not standing next to the pot. Automatic warmer. When your food's done cooking, the warmer feature automatically turns on, keeping your dishes ready to serve for up to 12 hours. Many buyers enjoy this feature and state that it has helped them serve up piping hot dishes, even when they're cooking sides on the stove. Large 8qt capacity. With the extra space in the pot, it's possible to cook larger meals, which is beneficial whether you're entertaining or simply have a large family. Some foods don't cook quickly. Some users have noticed that the cooking times seem to be slightly longer than advertised times. Seal sometimes leaks. The seal on the Elite Platinum Maxi-Matic may sometimes fail to seal properly, causing the contents and condensation to leak out while the food is cooking.